December 23, the director of the Department of Public Utilities Victor Kitanin said that next year the funds will be directed to the urban recovery program and improvement of monuments that perpetuate the victory over Nazism in World War II. 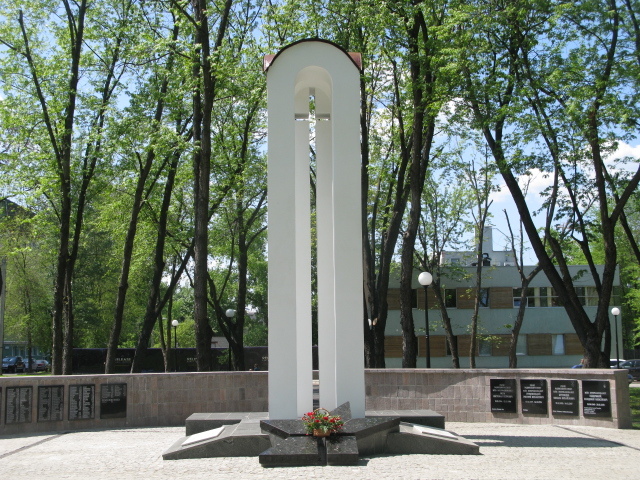 It is planned to make a partial repair of the Memorial of Glory in the park, the repair of a mass grave in the town cemetery №10 and war memorial in the cemetery №2. This decision was made by the deputies at the session of the Kharkiv City Council. Earlier Afghan veterans appealed to the mayor of Kharkiv Gennady Kernes with a request to perpetuate the names of a few dead soldiers-internationalistson on the monument. It became known the story of six more soldiers, whose names are immortalized on the memorial, the press service of the City Council reports. Work will begin by the end of winter. Also, new trees will be planted in the alley near the monument to Afghan soldiers in spring.